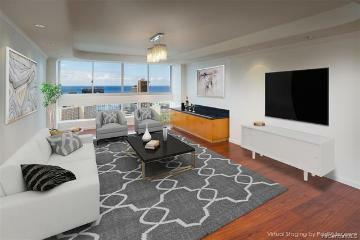 Spectacular one-of-a-kind Penthouse luxury & privacy. 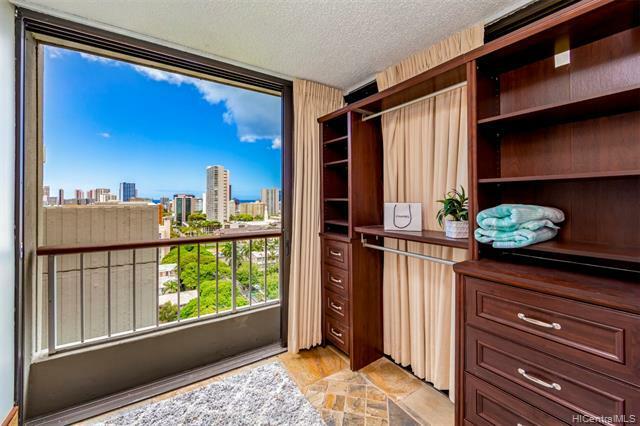 This exclusive, private property is the only unit on the Penthouse level. 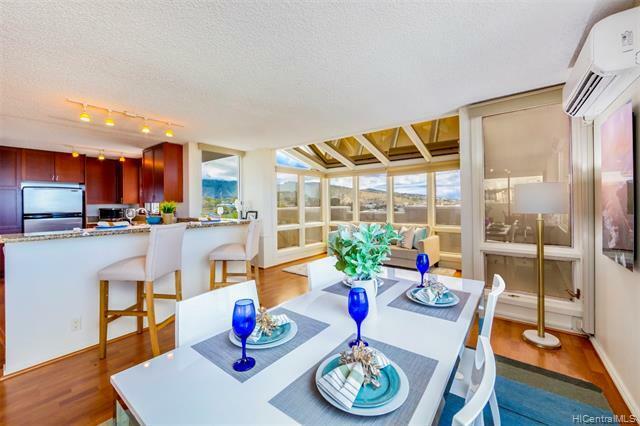 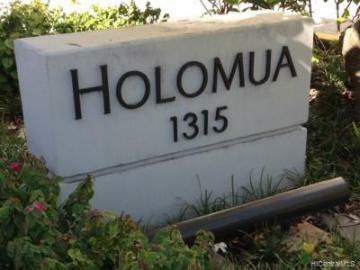 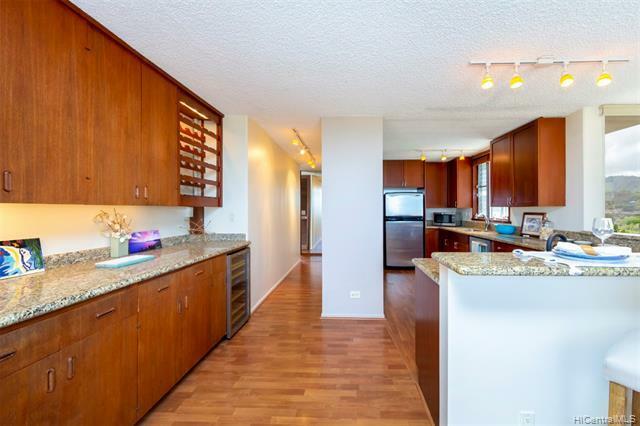 Located a half block from Punahou School, this sprawling 1,899 sq.ft. 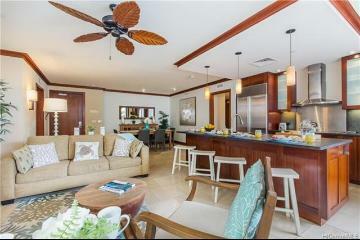 3 bedroom, 2 full bath floor plan includes 725 sq.ft. 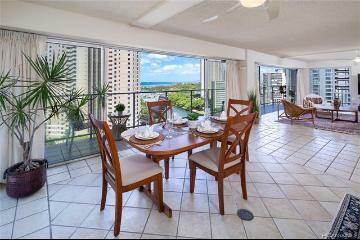 of partially covered lanai space, perfect for indoor/outdoor entertainment for you and your guests. 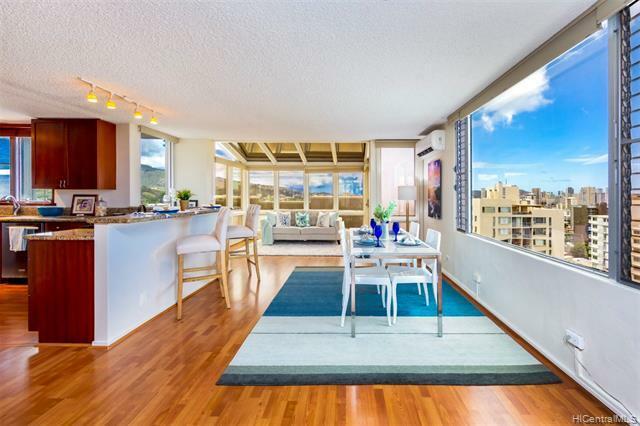 360-degree city, ocean, and Diamond Head views will captivate you as you watch sunrises, sunsets, and breezy nights under the stars. 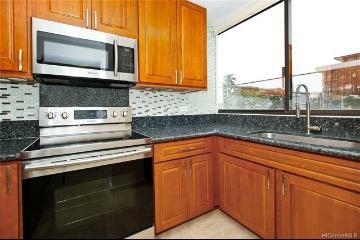 Freshly painted, split A/C, spacious kitchen with granite and stainless appliances, and brand-new elevator in building! 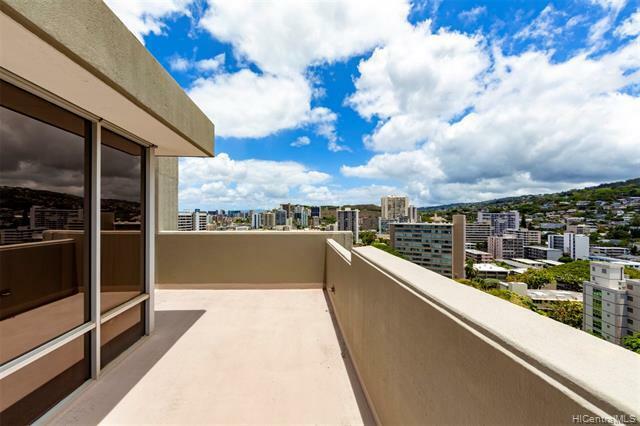 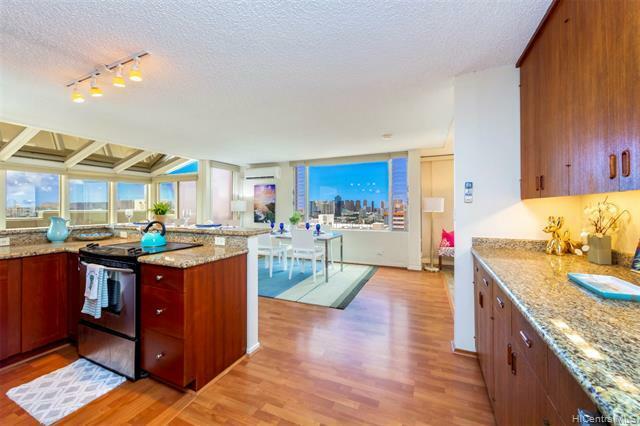 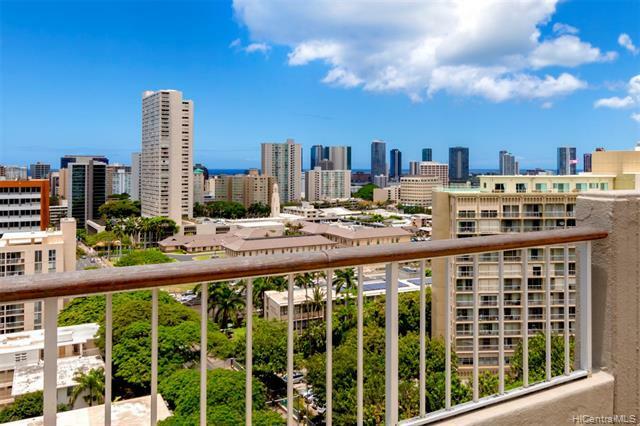 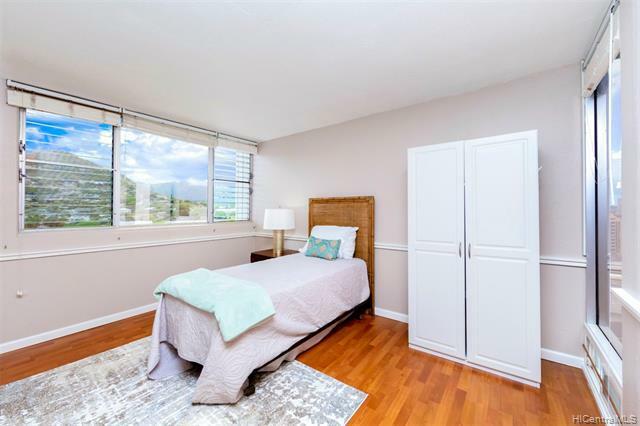 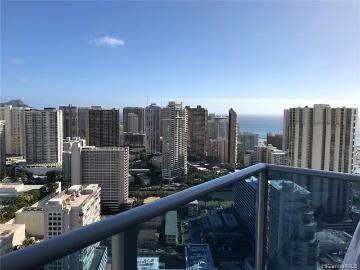 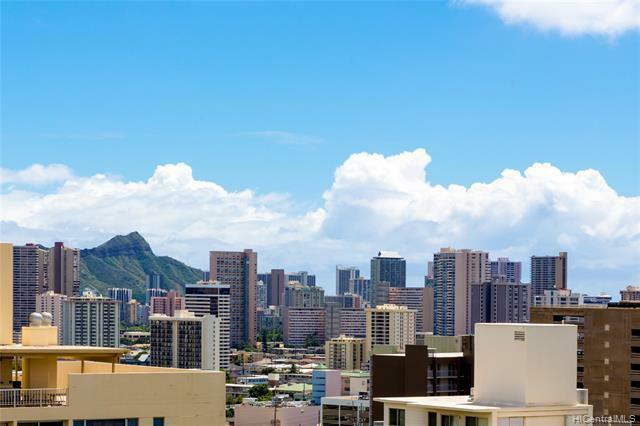 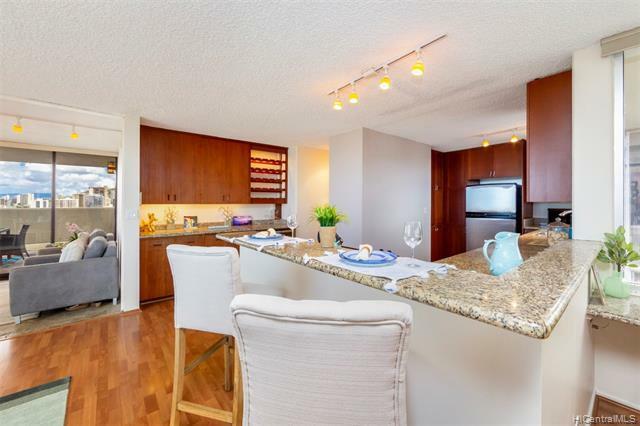 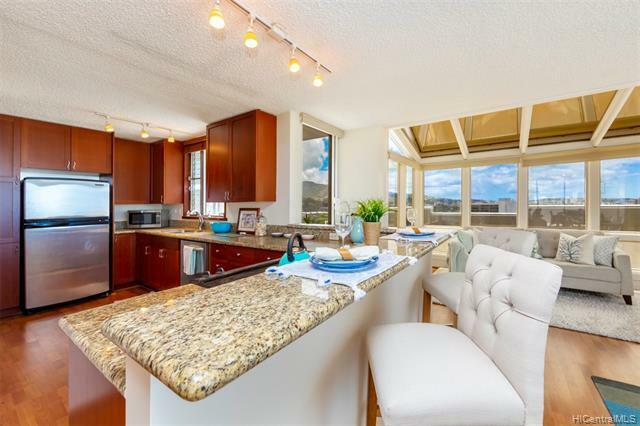 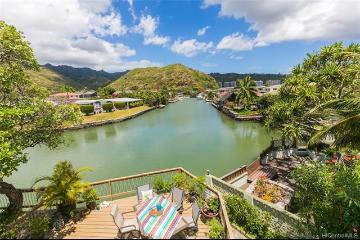 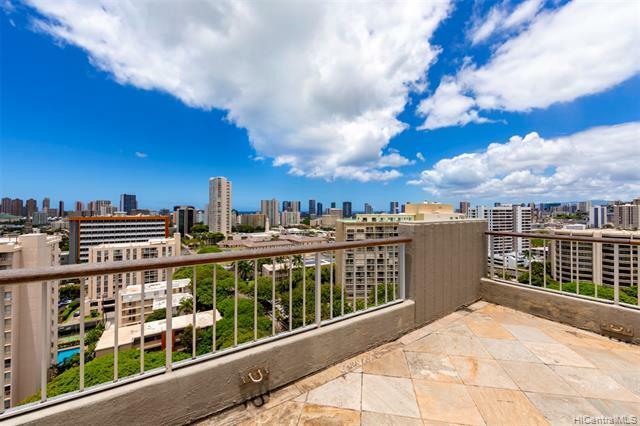 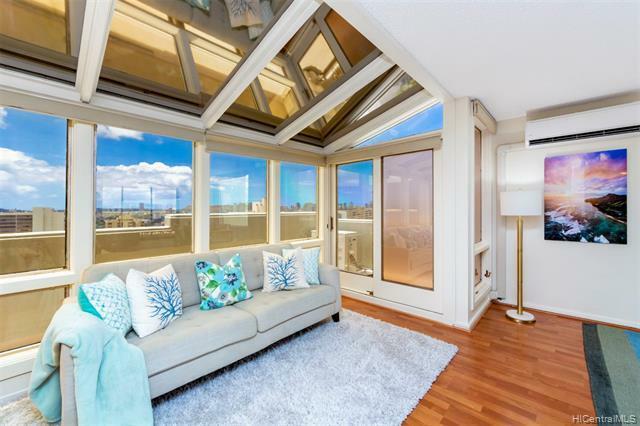 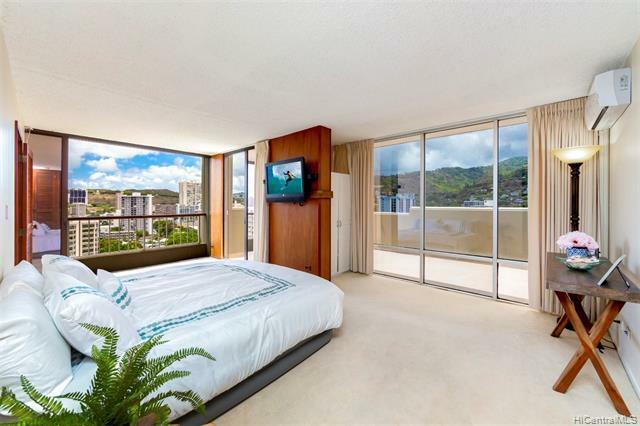 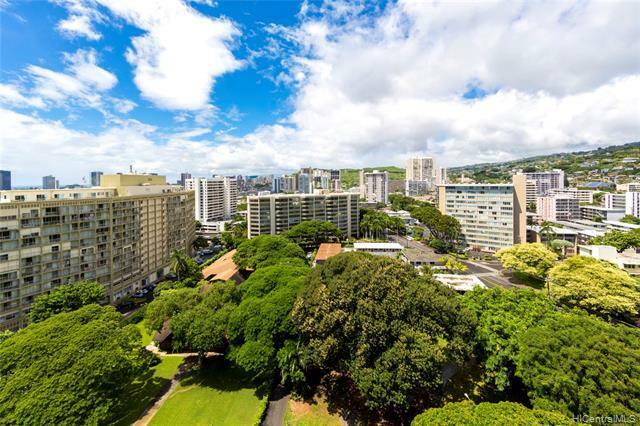 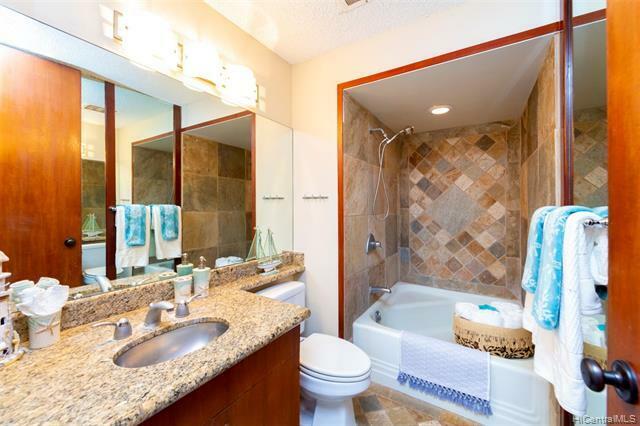 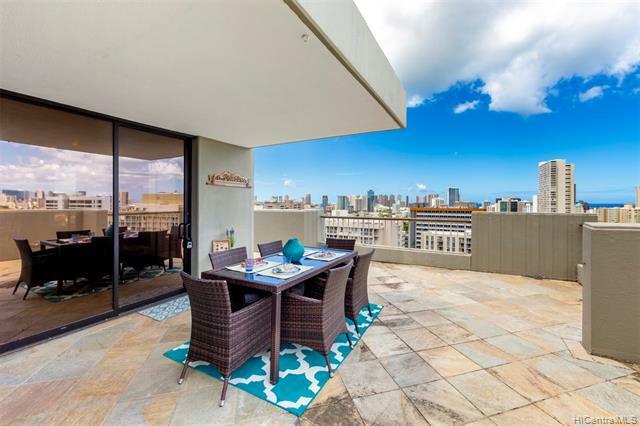 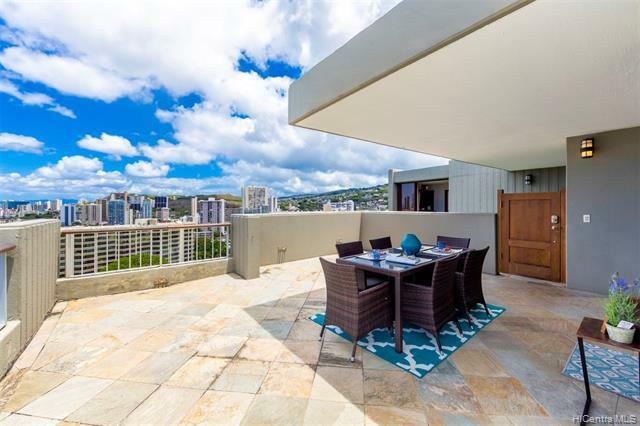 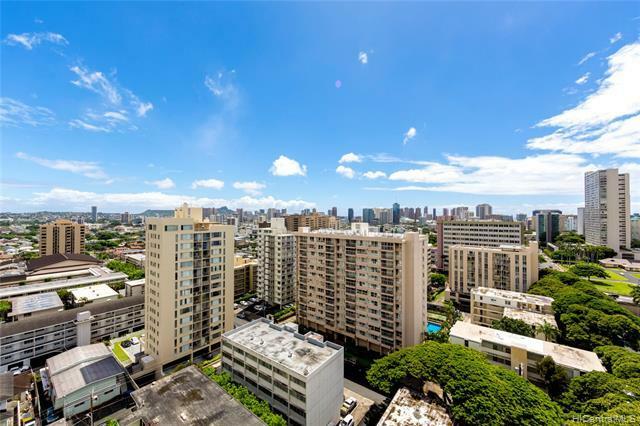 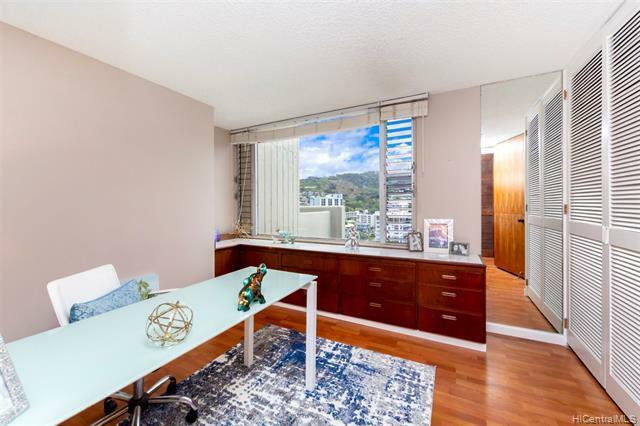 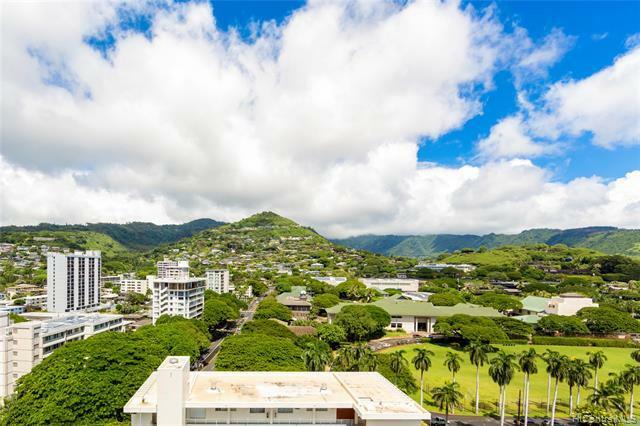 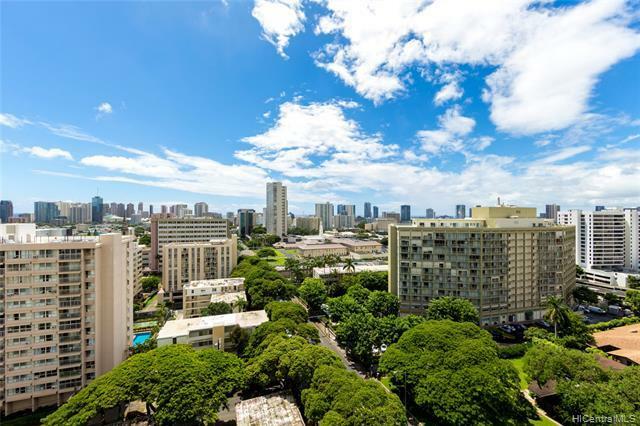 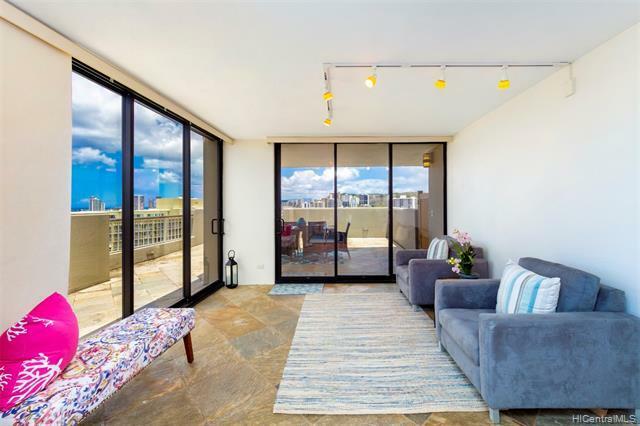 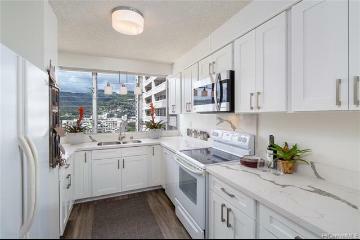 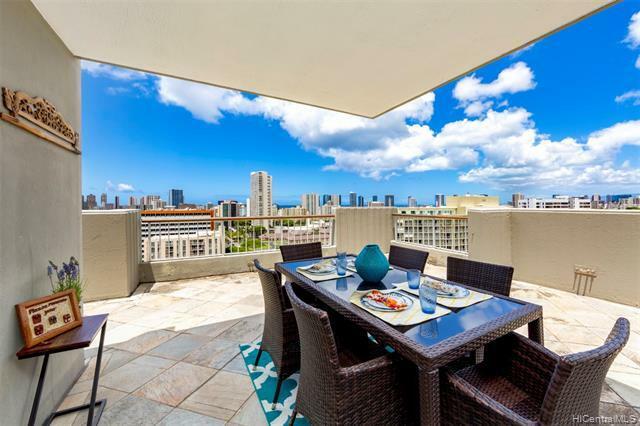 1521 Punahou Street PH Honolulu 96822 is listed Courtesy of Sachi Hi Pacific Century Prop. 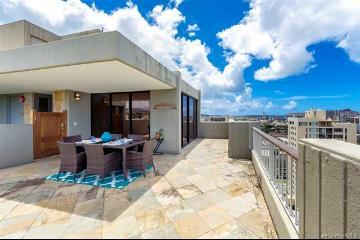 1521 Punahou Street, PH, Honolulu, HI.